A couple weeks ago I announced the humbling things God has done with our latest single, “When this Day Ends”. Well, we’ve been blessed to work with a number of other great ministries working hard to help resource the local church. If you’re interested in some back-story to Saint Lewis Music or the single, “When this Day Ends”, the new online publication AltarWork.com has it. They’re doing great work encouraging the body of Christ, featuring various artists within the church, & exploring creative expression as a ministry. Next, a few months back I reviewed the latest CD by Ascension Worship. Since, I’ve joined the team – I’m available to them as a worship leader (or any other worship related services needed), & I utilize their musicians to supplement my Saint Lewis team. I can’t say enough good things about who they are & what they do! 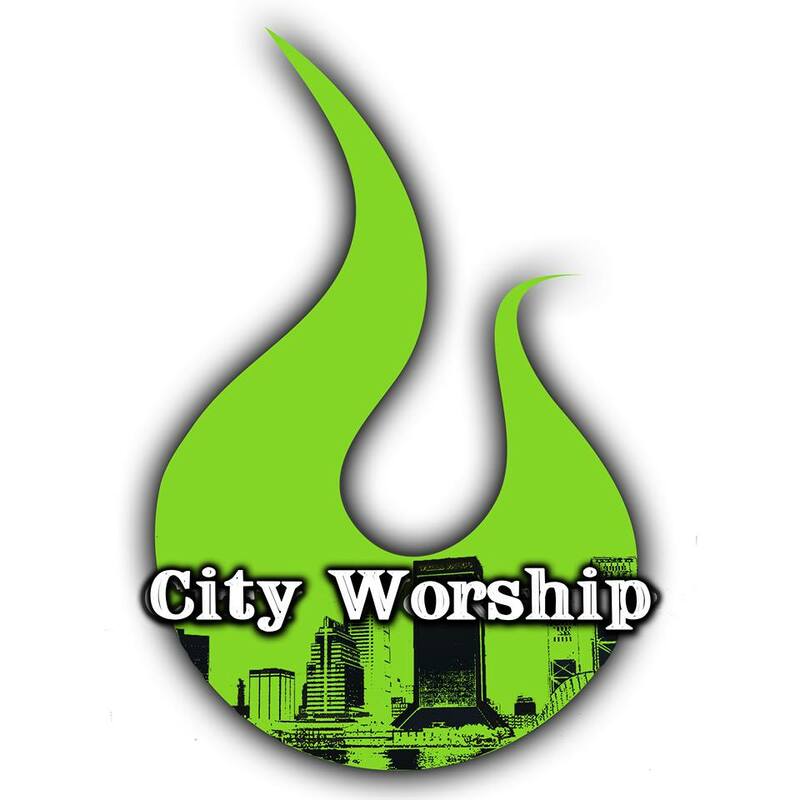 Add to that roster, the City Worship Project – a means of taking songs from the local church & giving them a greater platform, via free charts, mp3s, & training videos, filmed by Ascension Worship themselves. November’s featured song is our very own, “When this Day Ends”! Sign up for the City Worship Project today! Lastly, if you’re seeking more detailed charts, Risen Music has what you’re looking for. 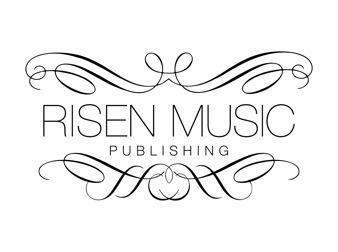 Not only does Risen publish some of my more recent releases, but is also home to excellent worship projects by Valley Worship, & Inland Hills, among others. Stop by their page – this month’s featured project is – again – “When this Day Ends”. Be encouraged to check out these great organizations working so hard to resource the local church!